The French Cultural Center (Turkish: Fransız Kültür Merkezi) is on İstiklal Caddesi has been French property since the early 19th Century. 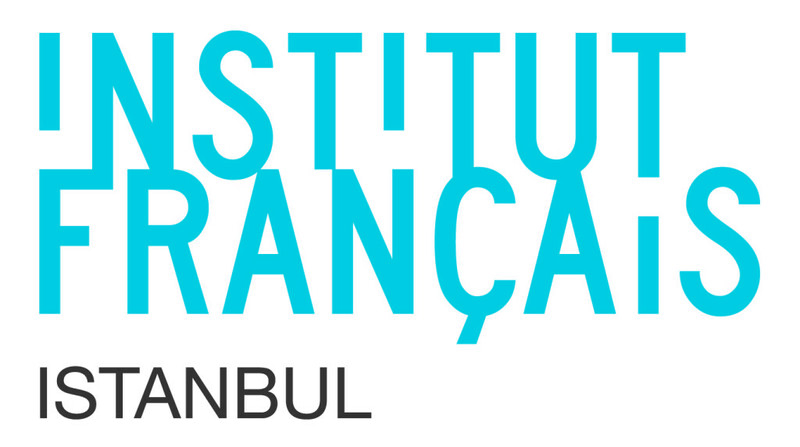 The French Cultural Center (Turkish: Fransız Kültür Merkezi) on İstiklal Caddesi has been a French property since the early 19th century. The cultural center has been organizing events and working to meet French language education needs in the city for many years. Attached to the French Ministry of Foreign Relations, it is an important component of the French cultural legacy that is so striking around the world.